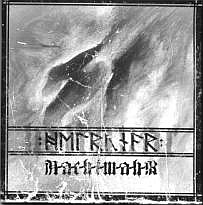 Helrunar is a Black Metal band from Münster/Osnabrück, Germany. 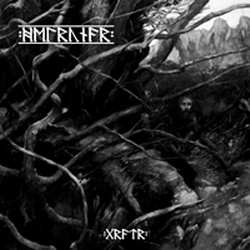 It's one of the few bands that could already convince with their first demo, which is called "Grátr" and was released in 2003. 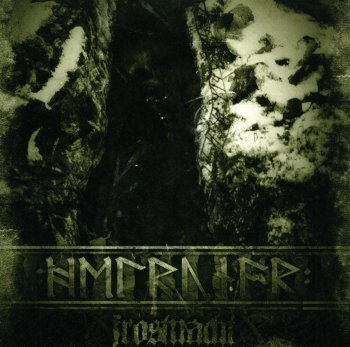 In 2005 a split ep with Nachtmahr followed and later that year they release their first album "Frostnacht" which is a must have for every black metal fan! Their music is atmospheric and melancholic but aggressive as well. 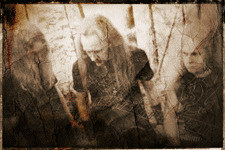 Helrunar consists of Alsvartr (Drums), Skald Draugir (Vocals) and Dionysos (Guitars).